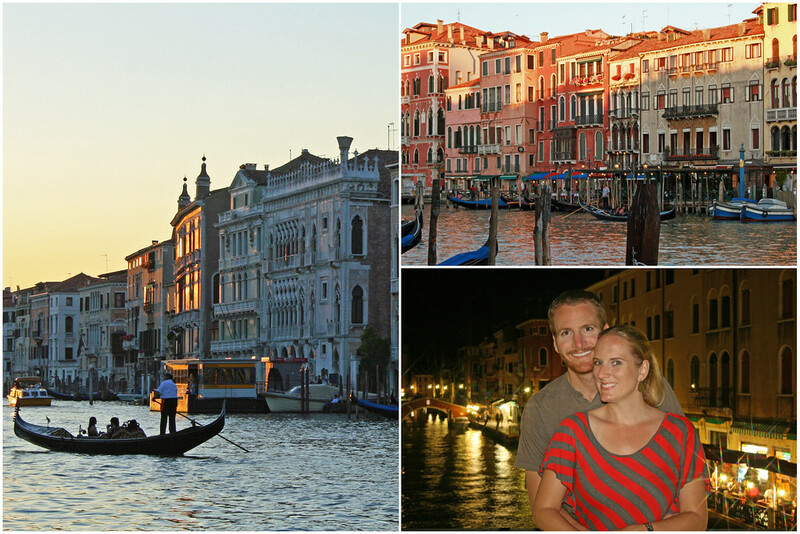 We spent a wonderful 3 days in Venice, Italy prior to departing on a 12-day Mediterranean cruise. Because Venezia (Venice in Italian) is fairly compact in size, 3 days was just the right amount of time to experience most of what this beautiful city has to offer. In this post, we’ll share with you things to do in Venice, where to stay in Venice, transportation options, money- and time-saving tips, along with advice on how NOT to get kicked out of a restaurant in one of Italy’s most popular cities! Ah, funny story! 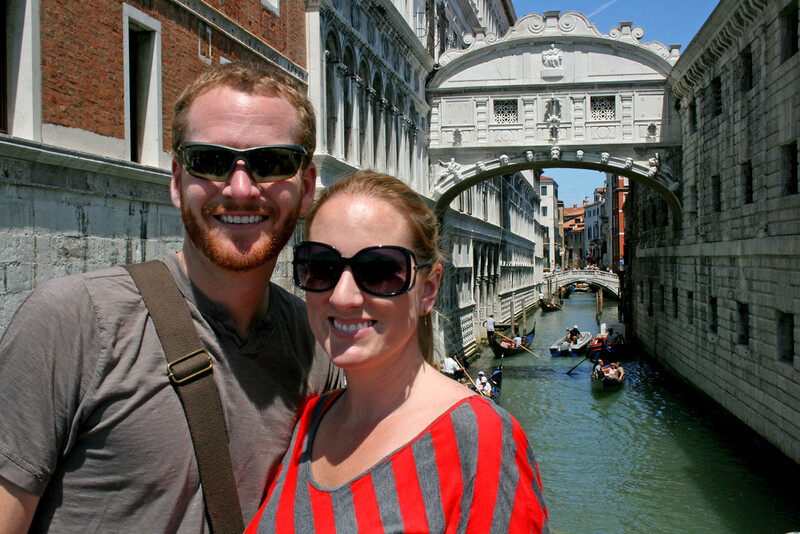 In the end, we hope we’ve given you enough ideas to create your very own 3 day Venice itinerary! Marco Polo Airport (VCE) is the primary airport visitors fly into when visiting Venezia. 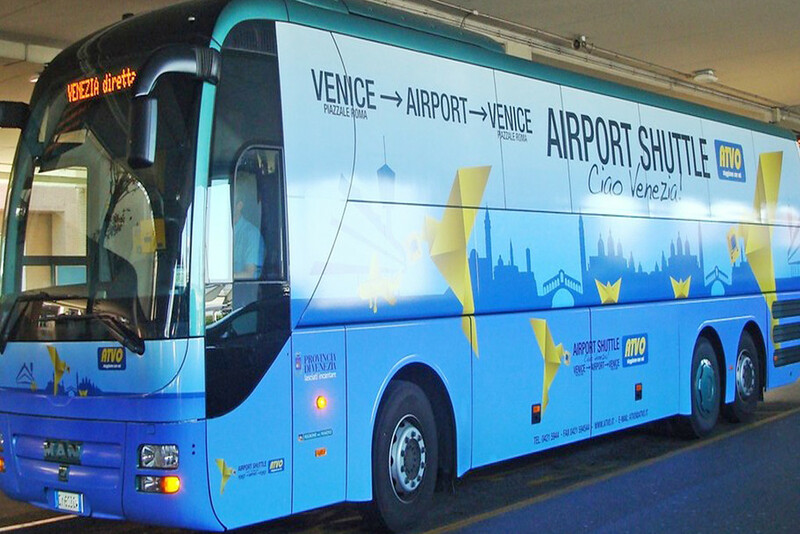 You have several options for getting from the Venice airport to the island. Your cheapest option is to take a 20-minute bus ride on the ATVO shuttle bus. Tickets can be purchased from a machine in the airport terminal. After collecting your luggage, validate your ticket at the machine near the bus stop and and be sure to get on the right bus, depending on your final destination – either Piazzale Roma (south side of the island) or Mestre (north side of the island) OR to save hassle at the airport -> buy your bus ticket to Piazzale Roma in advance! 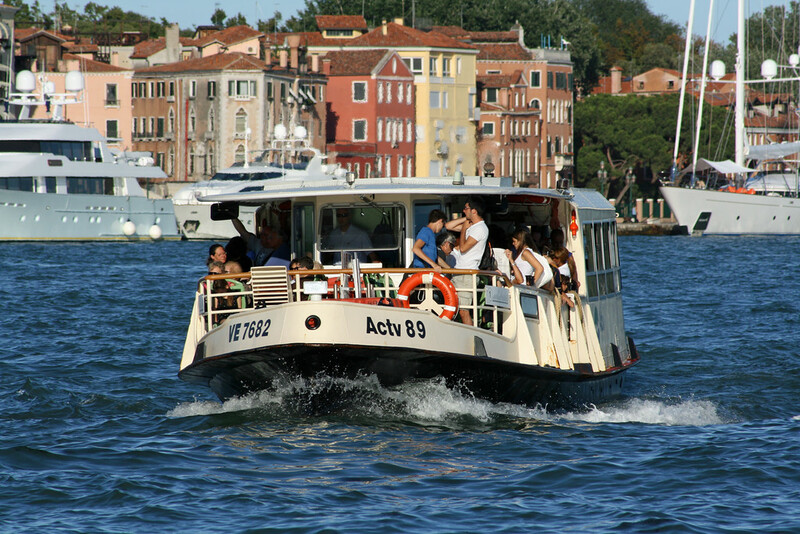 You can also take a water taxi from the airport to the island city of Venice. This may not be the cheapest option, but it sure is the most scenic! A shared water taxi is the way to go, but if you’re looking for something a little more luxurious, you can always spring for a private water taxi transfer to your hotel. Keep in mind, water taxis aren’t just for getting from the airport and back. Because Venice is a city built on water, these public boats, also known as vaporetti, are a great way to get around town, so to speak! The run pretty much constantly during the day and into the evening, and you’ll rarely have to wait more than a few minutes for the next one to come along. The main vaporetti is the No. 1, which stops 13 times between Piazzale Roma and Piazza San Marco. A single fare on the water taxi is fairly steep in price, so if you plan on making multiple trips on the water taxi during your 3 days in Venice, you can save money by purchasing a 24-, 48-, or to 72-hour transportation card. Though, don’t buy more than you need. Venice is a very walkable city, so you may only need a transportation card if you have limited mobility or you plan to visit one of Venice’s several outlying islands (such as the Lido, Murano, Burano, and Torcello). We recommend you take a ride on a water taxi at least once, so you can do some Venice sightseeing from the water! The transportation card is a fun way to see a lot of Venice in 3 days! Although you may be able to find a relatively cheap hotel on the mainland, it is recommended that you stay on the island of Venice in order to avoid wasting precious exploring time and spending unnecessary money on back-and-forth transportation costs. 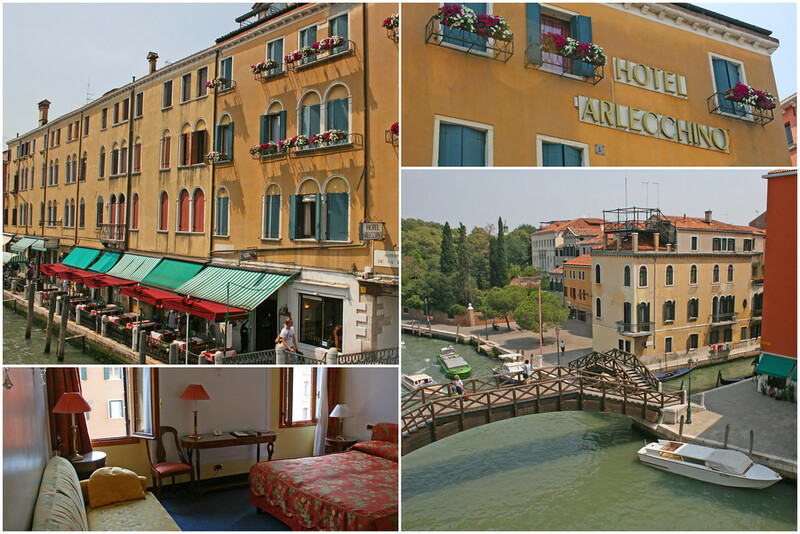 During our three days in Venice, we stayed at Hotel Arlecchino, one of the nicer Venice hotels. It was literally a two minute walk from Piazzale Roma. 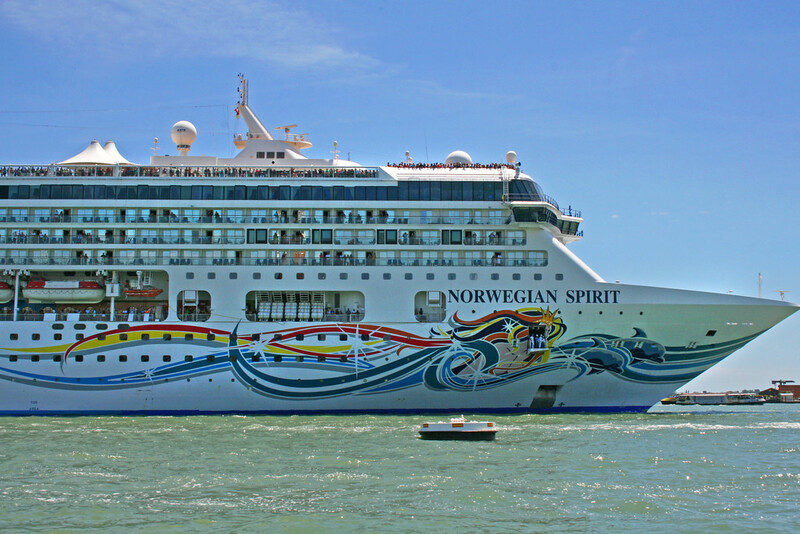 We believe next to Piazzale Roma is the best place to stay in Venice, as it’s where the bus and water taxis from the airport drop off passengers and it is conveniently close to the cruise terminal, in the event that you are arriving or departing on a cruise. We stayed in Room #809, which was HUGE in comparison to many hotel rooms we’ve encountered in much of Europe. We paid a little extra to overlook the canal, but it was totally worth it! 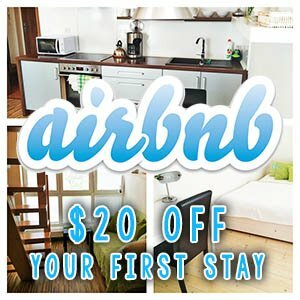 For a unique lodging option in Venice, and quite possibly a break in price, consider renting out a room or the entire home of a local on AirBnB (save $ on your first booking, by clicking on our -> unique link)! Getting lost in Venice is not very hard to do; it’s like a giant maze. 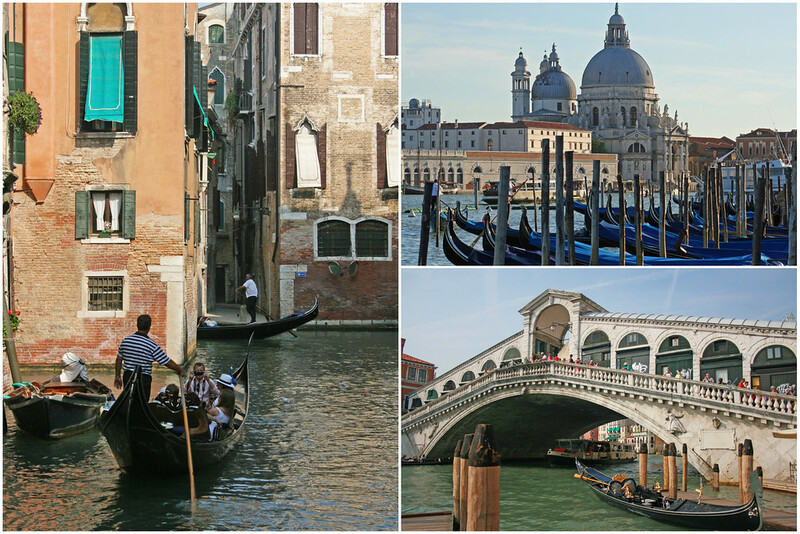 Sure, you can try to follow a map, but we recommend you put down the Venice map and allow yourself to get lost! Often, we had no idea where we were headed or even what we were looking for; we simply wandered the side streets and alleyways, passing a neat collection of cafés, gelato shops, tacky souvenir kiosks and shops. 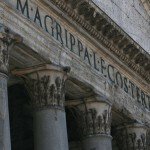 Besides the most popular Venice attractions, there are plenty of things to see in Venice in 3 days. If you’re planning to visit Venice during the summer months, keep in mind that it can get very hot and muggy. Heed our advice and go out exploring early in the morning. After lunch head back to your accommodation for a rest and then go back out once the mid-day heat has dissipated. It will break up your day and give you the energy to continue exploring! 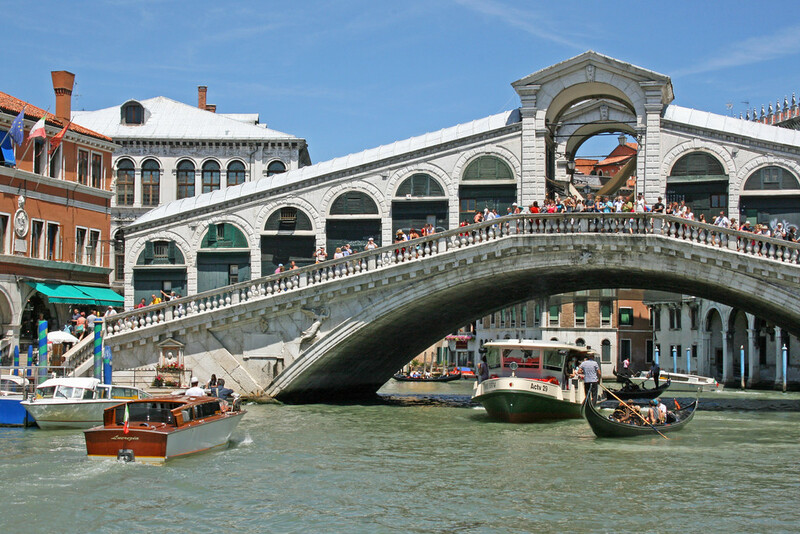 The Rialto Bridge is the oldest of four bridges spanning the Grand Canal. A fish and vegetable market takes place daily near this popular Venice landmark. (Note: The fish market is closed on Monday.) Arrive to the market early in the morning for the best selection, as it usually shuts down around 1 pm. 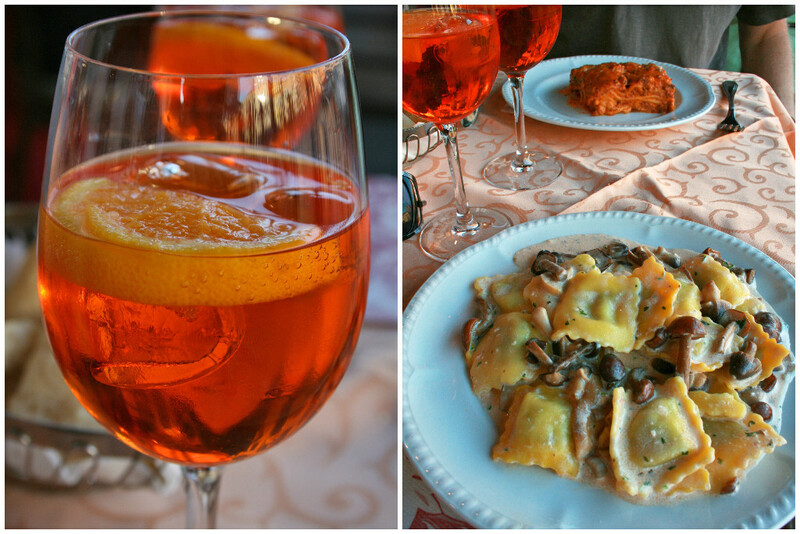 For a truly memorable experience, join in on the Rialto Market lunchtime food and wine tour. Indiana Jones fans will recognize this charming little Neoclassic-style church, for it served as the exterior to the library in Indiana Jones and the Last Crusade. The building now houses exhibits and has a small museum containing replicas of machines designed by Leonardo da Vinci. Situated prominently in St Mark’s Square, the clock tower dates back to last decade of the 15th century, and was purposely faced toward the waters of the lagoon to demonstrate the wealth and glory of Venice. 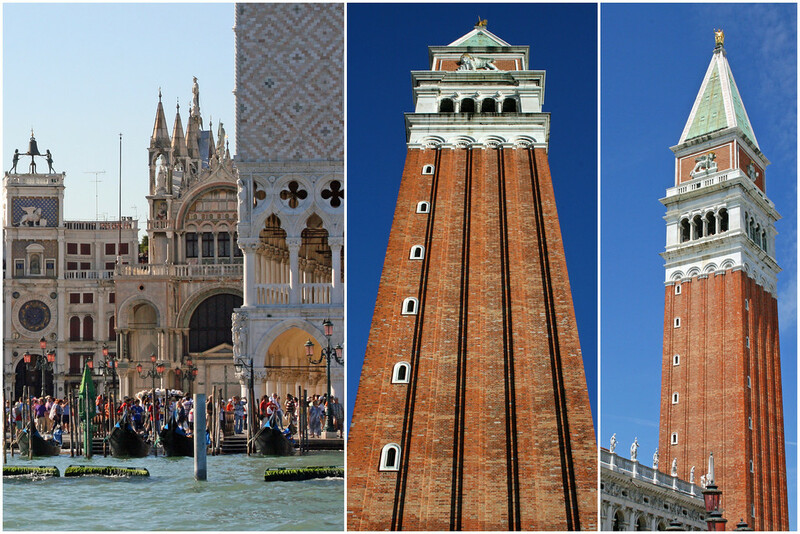 Just steps away is the 323-foot (98.6 m) campanile, which offers spectacular views of St Mark’s Square and the lagoon beyond. Save yourself some hassle -> Buy your tickets in advance to skip the line at St Mark’s Campanile. 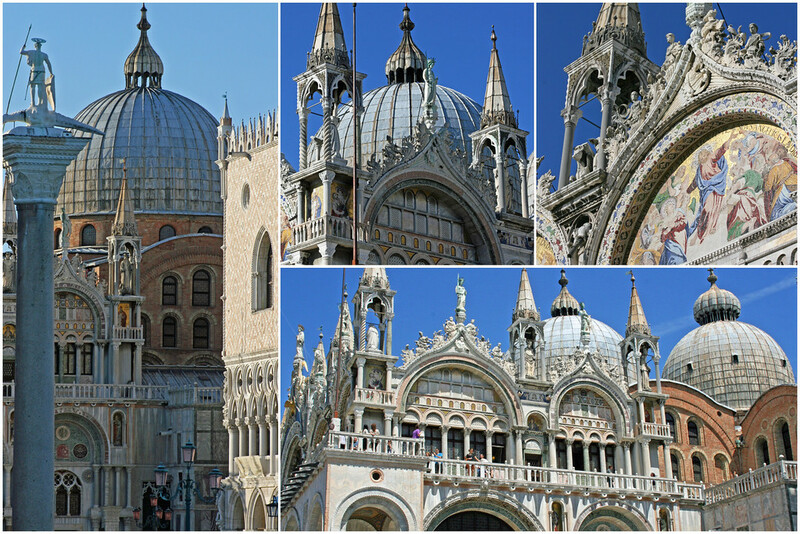 Another example of Venetian wealth and power is demonstrated in the opulent design, ornate garnishes, and gold inlaid mosaics of St Mark’s Basilica, the cathedral church of the Roman Catholic Archdiocese of Venice. 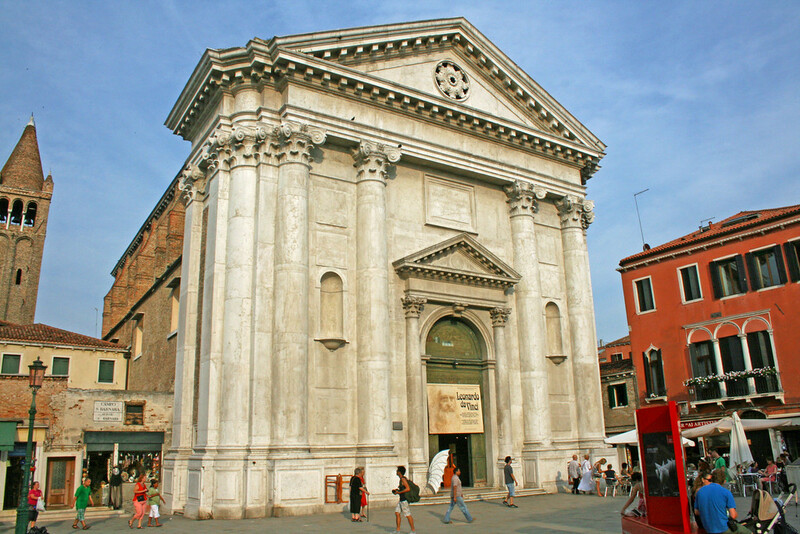 Since the 11th century, the building has been nicknamed Chiesa d’Oro, or the Church of Gold. 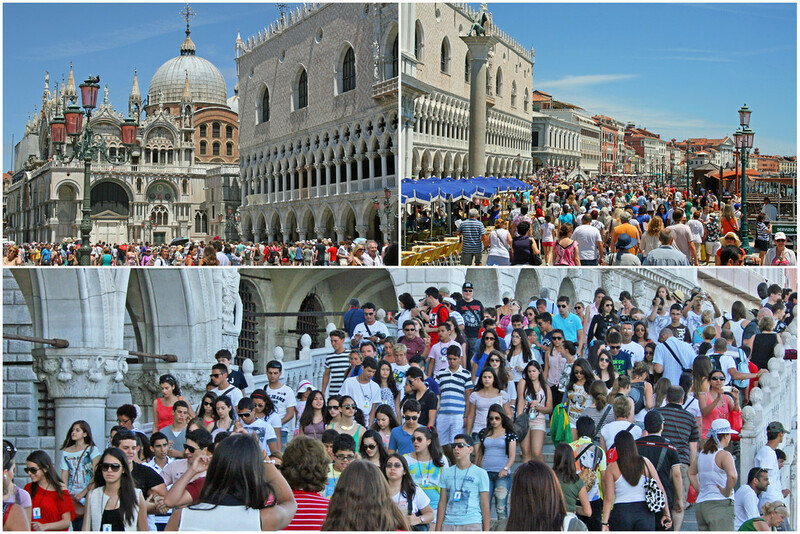 Get right in and skip the line by purchasing a St Mark’s Basilica Skip the Line Admission Ticket. And for a truly unique experience without the crowds, take an after-hours tour and gain access to places not open to daytime visitors. Connected to St Mark’s Basilica, Doge’s Palace currently serves as the seat of Venetian government and houses one of Venice’s most impressive museums. Too bad we missed out on the opportunity to explore the palace, because we showed up too late. 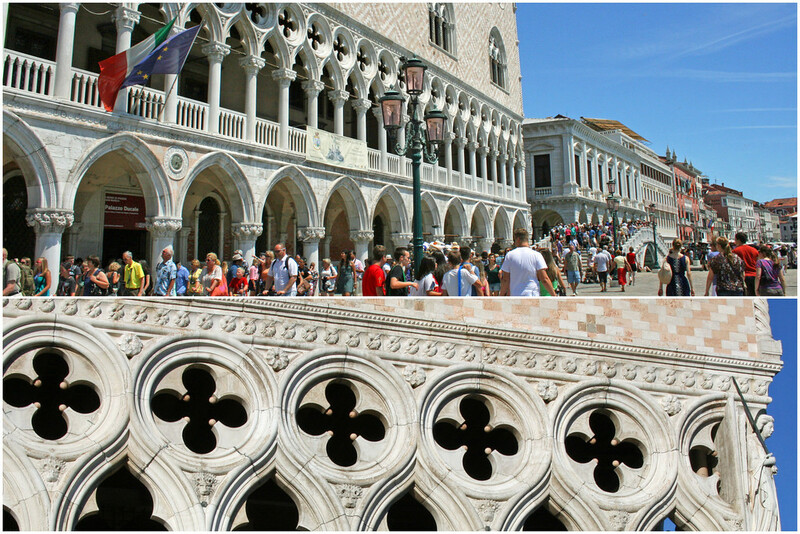 Learn from our mistake and avoid missing out and/or waiting in line -> Purchase a Doge’s Palace Priority Admission Ticket. 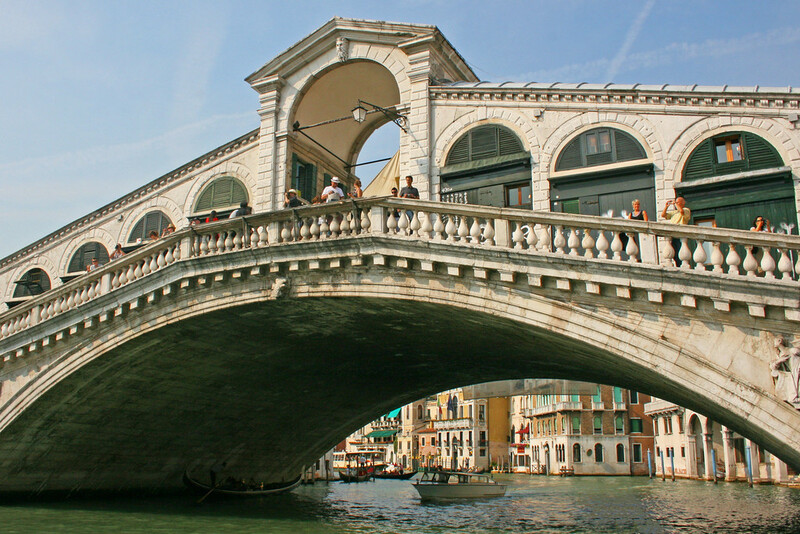 Ponte dei Sospiri, also known as the Bridge of Sighs, is a Baroque arch bridge connecting Doge’s Palace to the adjacent prison. It was here where prisoners would walk to their sentencing and sigh as they caught their last glimpse of Venice. 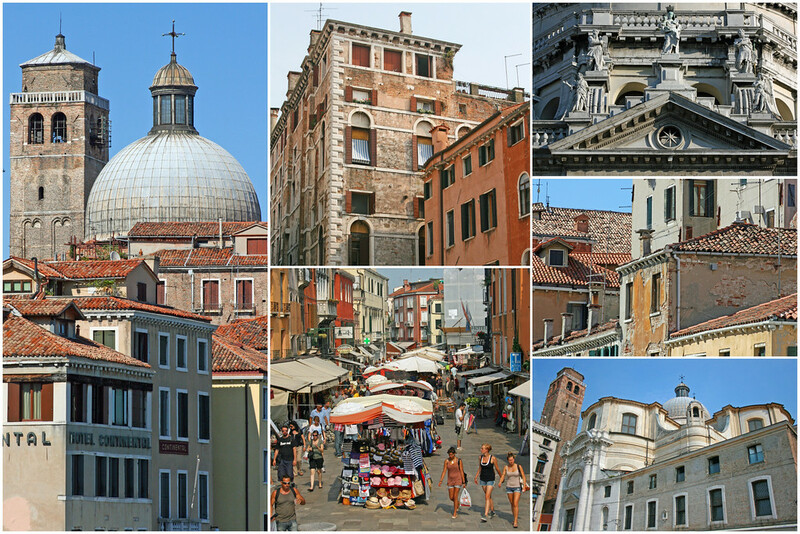 With 3 days in Venice, you should have ample time to explore some of the outlying islands. Utilize the public water taxis via the transportation card or take a boat tour of the outer lying islands. 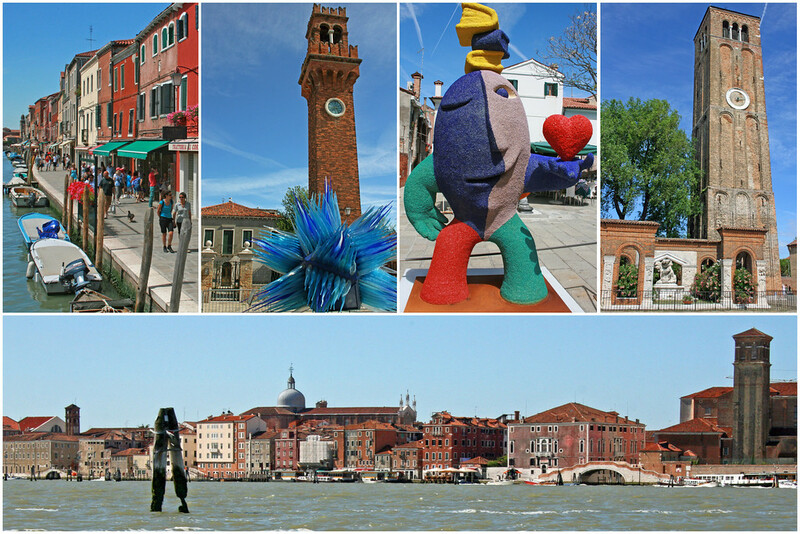 Visit the islands of Murano, known for glass blowing, Burano, known for lace making, and Torcello. Prior to our trip to Venice, were advised to NOT buy any glass products on the island of Murano, because similar products could be purchased for much cheaper on Venice itself. This was terrible advice, so we instead would advise you – if you see something you want to purchase, do it! 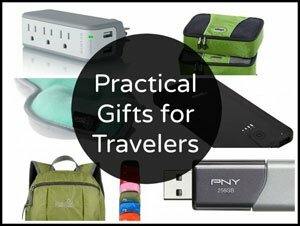 You’ll end up spending precious time shopping in Venice seeking out a similar product only to find that there wasn’t much difference in price. 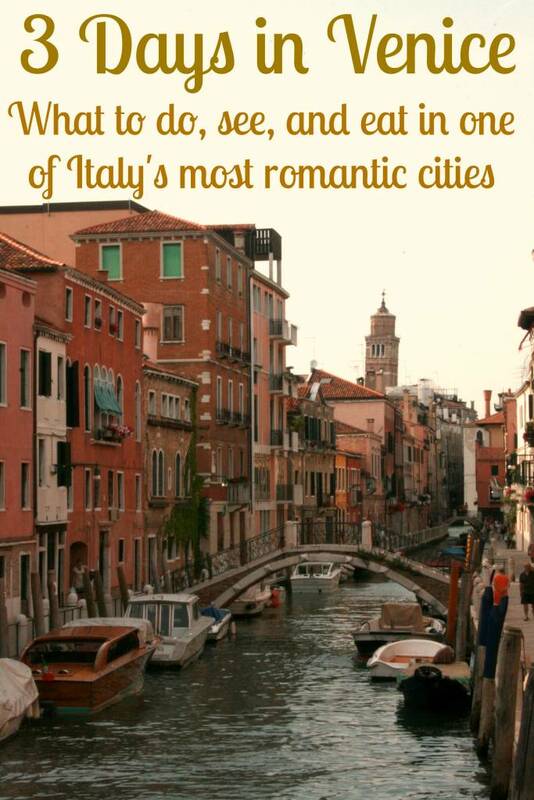 And in some cases, you’ll even pay more on the main island of Venice. Many visitors to Venice envision themselves gliding through narrow waterways while being serenaded by a gondolier in a striped shirt, and if this is your goal, there are no shortage of opportunities in all corners of the city. The price can range from fairly expensive to outrageous. Daytime is cheaper than night and adding a singer and/or accordion player will cost you. The fewer people in your boat, the more it will cost you, so recruit fellow travelers to split the cost of the boat. 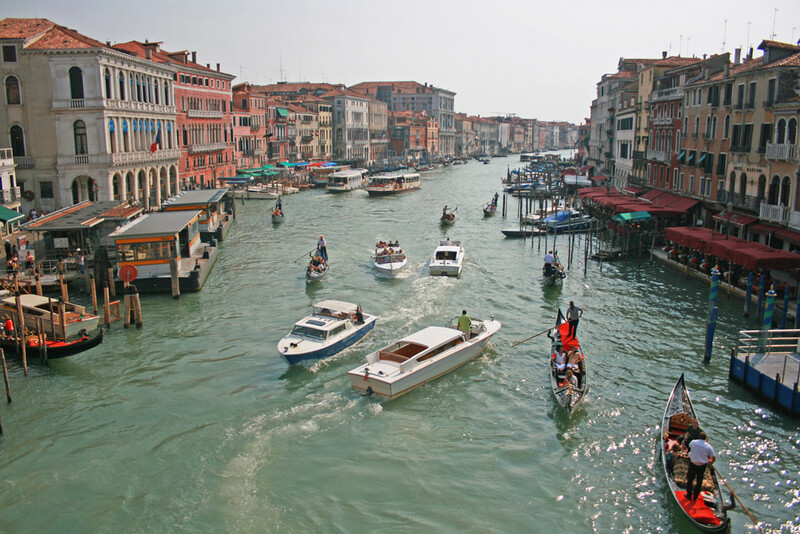 Of course, if the cost turns you away, you can always glide through the waters of the Grand Canal on the vaporetti (water taxi). Believe it or not, we did NOT take a ride on a gondola during our visit to Venice, as we preferred to spend our money on a souvenir we could take home with us. Take a sunset gondola ride, dine at a fancy restaurant, stroll hand-in-hand alongside the canals – there’s plenty to do with your loved one in one of Italy’s most romantic cities. The mood of Venice changes when the sun goes down, so stay up late and embrace the romance! Know that most of the restaurants along the canals cater to tourists. Their menus are in English, the prices are a bit steeper, and the food is often just ok. To truly experience local cuisine like a true Venetian, get away from the touristy areas and step into restaurants that may require you to know a little bit of Italian (or at least have a translation book or app handy). 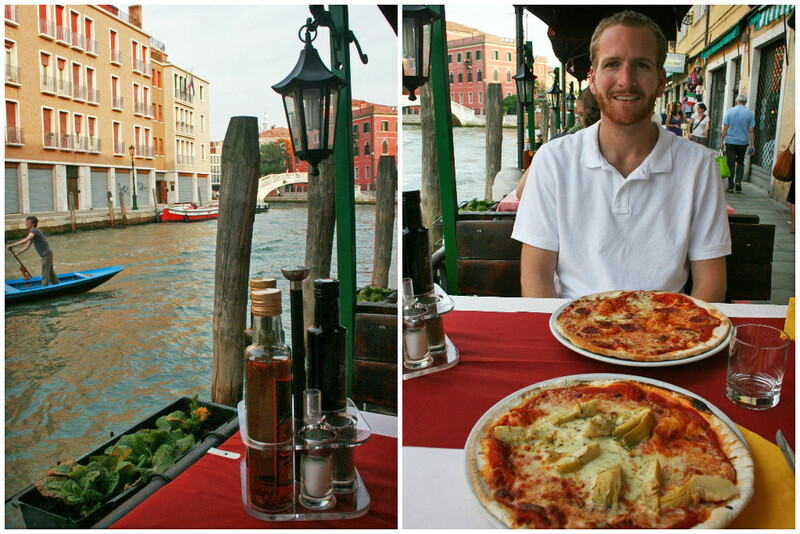 We didn’t always follow our own advice and got hooked on a pizza place located along the canal just beneath our hotel. In Italy, each person typically gets their own pizza (which Sam is usually more happy about despite his lack of enthusiasm in the photo below… it had already been a long and super hot day!). During our second visit to this particular restaurant, we weren’t super hungry and decided to split a pizza. We were dying of thirst and wanted some water, but when asked if we wanted gas or no gas water, we told the waiter we were fine with tap water. He told us the tap water was no good and insisted that we had to purchase bottled water. Considering our hotel shared pipes with restaurant and had excellent tap water, we weren’t going to be tricked into spending money for water (not a common practice in the US). Once the frustrated waiter asked to take our order and we informed him that we wanted to split a pizza, he took our menus and asked us to leave! We weren’t super hungry and didn’t want to pay for bottled water; I guess that was enough for him to kick us out… oh well, makes for a funny story! Besides eating out at authentic Venetian restaurants, there are numerous ways to experience traditional cuisine and culture in Venice. 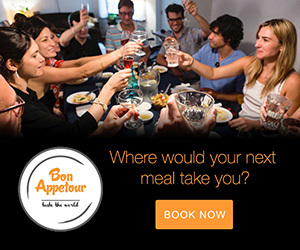 Dine in the home of a local, go on a food tour, embark on a guided tour of Venice’s bacari wine bars and their famous cicchetti dishes, or take a Venetian pastry-making class! 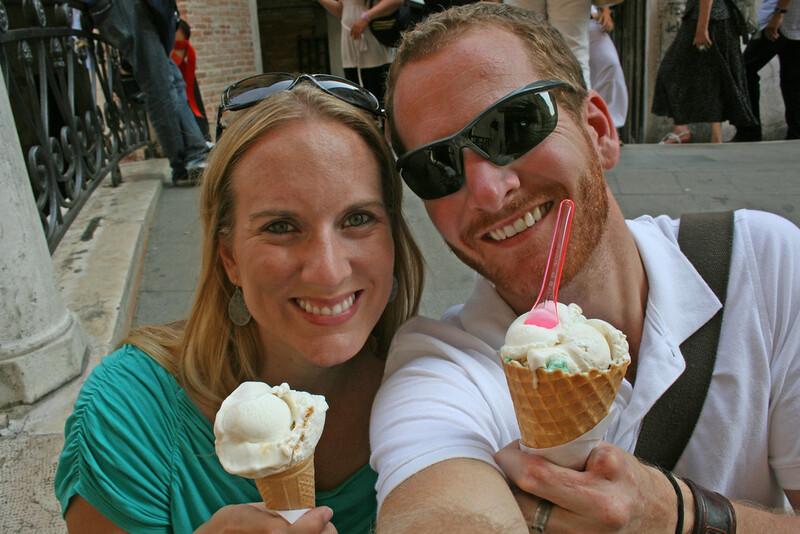 Can you believe that the first time we ever tried gelato was in Venice?! I’d like to say it was worth the wait, but honestly we were kicking ourselves for not trying it sooner! Oh my goodness was it delicious! Creamy caramel, strawberry, chocolate mint… the flavor options were endless! Before we were even done with our cones, we were already thinking about when we could get some more yummy gelato! Our 3 day visit took place at the end of June, which is pretty much the worst time to visit in terms of heat and crowds. As you can see by the pictures below, there were people everywhere! This was particularly the case near St Mark’s Square, which is pretty much one of the most crowded places to visit in Venice and yet another reason we chose to stay at Hotel Arlecchino at the opposite end of town, near Piazzale Roma. If summer is the only time you are able to travel, the crowds may be unavoidable, so it would be in your best interest to consider purchasing skip-the-line admission tickets to some of the more popular attractions, which we’ve referenced and linked throughout this post. If your travel schedule is a little more flexible try to plan your visit to Venice for off-peak times of the year (typically November-March). It is during these off-peak months when the weather is less than ideal and occasion flooding may take place throughout the city, particularly in St Mark’s Square. Attractions may close a little earlier and the water taxi schedule is slightly reduced, but accommodation prices are much more affordable. Note: Carnival is an 11-day festival that takes place in Venice late January/early February each year, so crowds will be in full effect and accommodations will be limited and come at a premium cost. 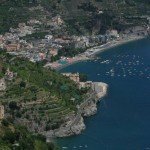 The shoulder season (April, May, September, and October) is the most ideal time of year to visit, as the weather is decent and the crowds are much less than the surrounding hectic summer months. 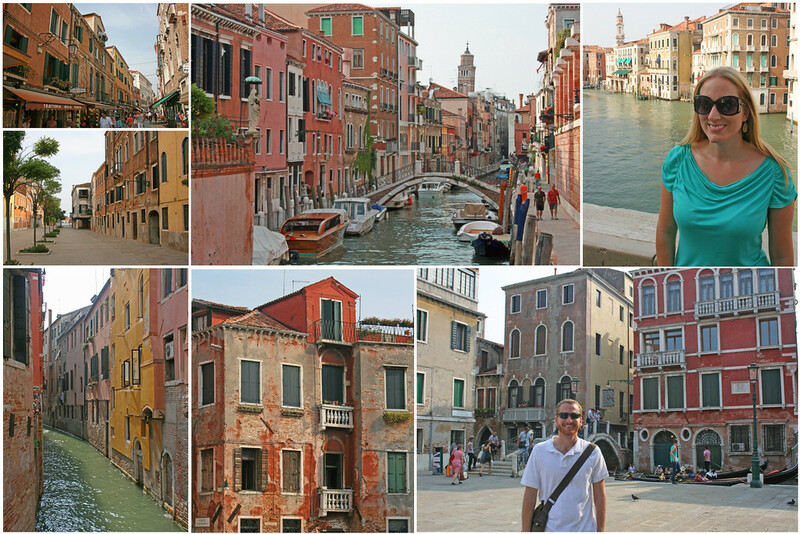 We hope to have provided you with several ideas for putting together your own 3 Days in Venice Itinerary! Be sure to purchase some of the skip-the-line options presented here to make the most of your three days in Venice! Save this pin for later, so you can refer back to this post, all the while sharing great content with other Pinterest users! This post contains affiliate links, which means if you make a booking after clicking one of these links, we may receive a small commission, at no extra cost to you. 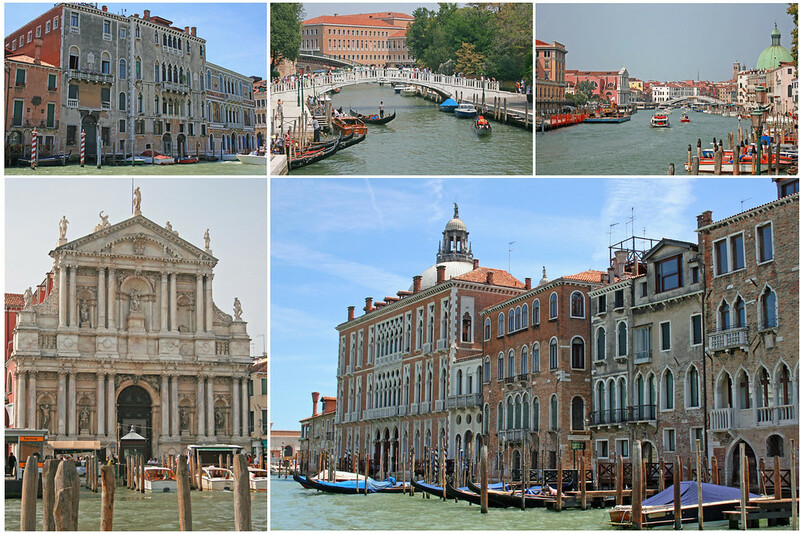 I’m visiting Venice in 2 weeks time with my partner and we were just wondering If you could give us some tips please. You mentioned that you got your museum passes for €18 where did you purchase them please? Also you mentioned the water boat where did you purchase them an how much were the passes? Sorry for the questions but I’m eager to make our trip memorable. Thanks in advance. (The prices have increased slightly since we visited over 2 years ago). The public boats called vaporetti and motoscafi run almost constantly during the day and evening, and you’ll seldom have to wait more than a few minutes for one to come along. The water bus that you’re likely to use most often is the No. 1, the local that stops 13 times between the Piazzale Roma and the Piazza San Marco. 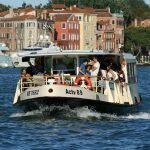 The standard waterbus fare is a painfully steep so if you plan on traveling extensively by public transportation, you can save money with 12- to 72-hour “tourist travel card” from ACTV, the Venice transit authority. Don’t buy more time than you need. Venice is compact and pedestrian-friendly, so you shouldn’t need to ride the vaporetto very often unless you’re visiting outlying islands (such as the Lido, Murano, Burano, and Torcello) or have limited mobility. Consolidate your excursions. For example, if you’re planning to visit Murano’s glass factories and take a ride up the Grand Canal, buy a 12-hour Tourist Travel Card and make both trips in the same day (18 Euros, as of 2 years ago). Our advice: Explore, walk the alleys, get lost, eat gelato often, take lots of pictures, and let the romance of Venice take you away! Have a wonderful time! Let us know if you have any other questions we can help you with. You can find tickets on http://www.veneziaunica.it. Anyway, buy the vaporetto tourist ticket for the time you stay there, you can take the boat as much as you want, and you can even go to Burano with it. Even the bus number 5, from and to the Airport is included. Need more info? I got to Venice every year, often with a group of friends. Thanks for the tips Luc! Considering to go to Venice with my husband in third week of March, will it be too cold then to walk around? Pls advise. The month of March is characterized by rising daily high temperatures, with daily highs increasing from 50°F to 58°F over the course of the month. The length of the day is rapidly increasing throughout the month. From the start to the end of the month, the length of the day increases by 1:36 hours. The shortest day of the month is March 1 with 11:09 hours of daylight; the longest day is March 31 with 12:46 hours of daylight. The median cloud cover is 50% (partly cloudy) and does not vary substantially over the course of the month. The probability that precipitation will be observed at this location varies throughout the month. Precipitation is most likely around March 30, occurring in 39% of days. Precipitation is least likely around March 1, occurring in 32% of days. Throughout March, the most common forms of precipitation are moderate rain and light rain. Dear Toccara and Sam really enjoyed ur trip. It was as if I was travelling. I want to know how much money should we take with us for 3 days trip in Venice. Because I’ve heard it’s very costly esp. hotels to stay in. Could it be possible that we stay in some nearby island or mestre to save money? If it’s Venice you want to see, I wouldn’t recommend staying on the mainland or a nearby island. You’ll end up spending more money on transportation back and forth. And since you’re only planning for a 3-day visit, you don’t want to cut into your time to explore Venice. The hotels can be expensive yes, but to save money, select hotels that are not directly on the canal. The timing of your visit will also impact hotel prices. Consider visiting in the off season to avoid peak season pricing. I would recommend you split meals to keep costs down, but that’s what ended up getting us kicked out of a restaurant! Consider a travel card/city pass that includes various attractions, transportation, etc. 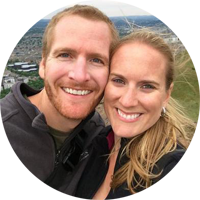 Depending upon how much you plan to do and see, this can save you a good amount of money. I don’t want to suggest set amount of money, because again, it really depends on what you want to see, do, and eat during your time in the city. Whatever you do… have an awesome time! Venice is a memorable city for sure!